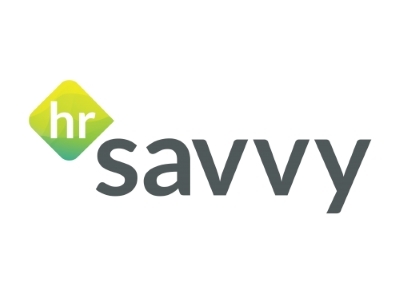 HR Savvy is one of Lancashire’s leading HR, Employment Law and Training business. We have been working with growing businesses since 2014 at an operational and strategic level. Our team possess a range of skills to suit every business situation and every workplace challenge, from helping business owners to navigate the minefield that is Employment Law through to increasing the management capability of your key people. In terms of how we can support businesses through Boost & Co, we can audit your HR process, systems and documentation to assess your exposure to any risk then put an action plan in place to address any gaps. We can assess the management capability of your key people and recommend training or coaching to upskill them or other alternative approaches depending on the challenge. We offer services from drafting employment contracts, policies and handbooks to helping you to deal with poor performance, high sickness absence levels, poor behaviour or conduct. We have experts in our team who can assist with projects to restructure your business, perhaps on the back of an acquisition or sale which may involve TUPE regulations. We also look at the hot topic of employee engagement and can assist with projects to understand the level of engagement in your workforce and the creation of action plans to improve engagement at a company or team level. Most of all we are passionate about growth – why, because we are growing too and after operating for 5 years, Tracey Murphy, Managing Director of HR Savvy has first hand experience of what it is like to navigate the challenges of growth. Assess risks from all angles. If you are naturally optimistic, getting help from someone who is maybe not so optimistic will help you to see potential pitfalls and save you a lot of money and heartache. Lancashire business owners are passionate, hard working and genuinely nice people to do business with. We are passionate about supporting all initiatives that help businesses to grow. Often people is at heart of that growth and getting expertise from talented HR professionals is something that not all businesses have access to.